Mac Miller's friend Shane Powers is speaking out about the death of the 26-year-old rapper. The following dad, Miller's ex Ariana Grande took to Instagram to mourn his death. The 25-year-old "God Is a Woman" singer posted a black-and-white photo of Miller, who she dated for about two years, sitting on the ground looking up at the camera. On Monday, Powers addressed the death of his friend on The Shane Show podcast. "He had a lot of good stuff going on," Powers said on the podcast episode. 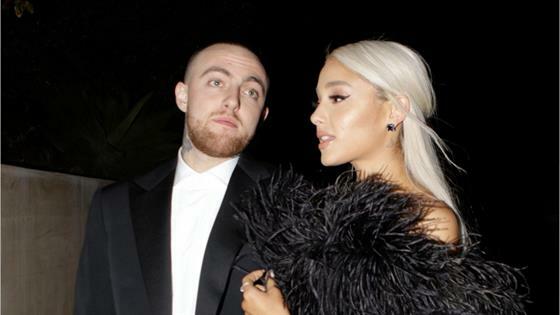 "Ariana and him were together and they were very much in love, and I have to say, she was incredible when he was first sobering up. She was a f--king G to him. 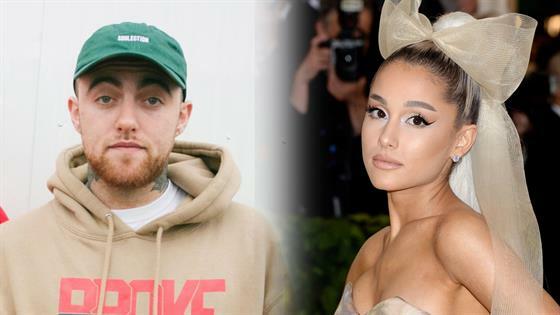 There could not have been anybody more supportive of him being sober than Ariana." "I saw that, I was around it, I took phone calls from her, 'How do I help? What do I do?' This little girl was unbelievably involved and helpful to him being healthy," Powers said of Grande. "Because whether he's an addict or not, the way that Mac partied was not healthy." Powers later added, "There was no one in his life more ready to go to the wall for him when it came to him being sober. And she was an unbelievably stabilizing force in his life, and she was deeply helpful and effective in keeping Mac sober and helping him get sober. And she was all about him being healthy, period, in this area of his life." Miller and Grande, who collaborated on the 2013 song "The Way" together, went public with their romance in the summer of 2016. In May 2018, E! News learned that Miller and Grande had split after about two years together.